You have multiple mac systems and want to update all with latest new release MacOS Sierra. It’s easy for you if device is compatible with macOS Sierra. But this Download and installation process is time consuming. Approximately 5 GB setup download then installation take more time depends your internet connectivity and Mac System speed also. You are looking for build MacOS USB installer Drive for other OS like OS X Yosemite, EI Capitan or Mavericks, follow the same process listed in below. 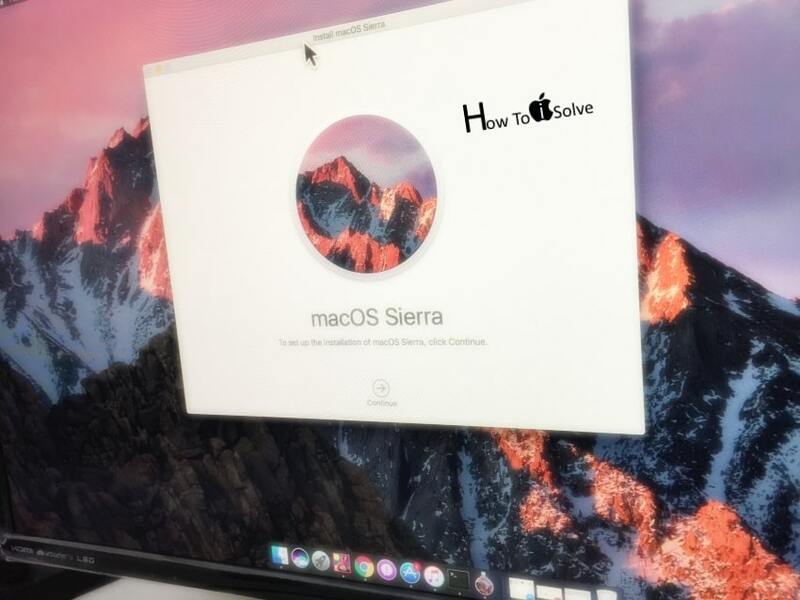 Let’s I have great solution for you on install MacOS Sierra without download installation file to each system. 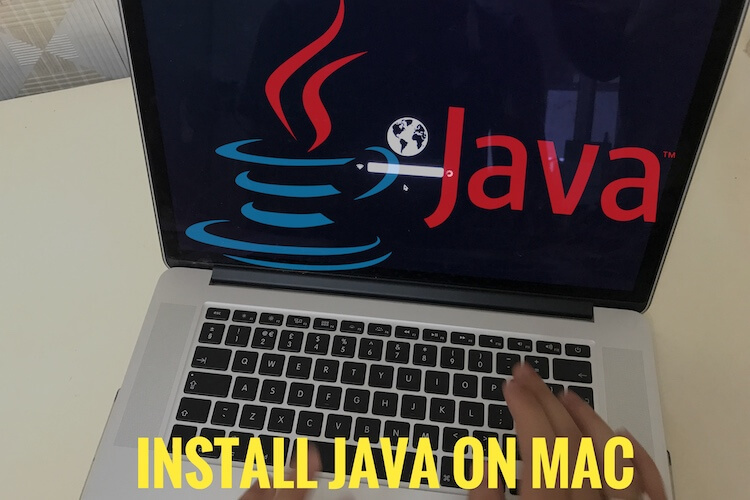 Just Prepare single MacOS installer drive and use it on each Macs. 1: First Download macOS Sierra installer setup files on system locally from app store. 2: Once download completed, Installer automatically launched on screen for start setup. But you don’t start it. Quite application or press command + Q on Apple Keyboard or Windows + Q on Windows Keyboard. 3: Connect USB drive (Required minimum 8 GB free storage) to your Mac where you want prepare USB bootable. 4: Launch Disk utilities from spotlight search or Applications > Utilities. Your connected Drive will show in side pane, select it and Under Erase toolbar. 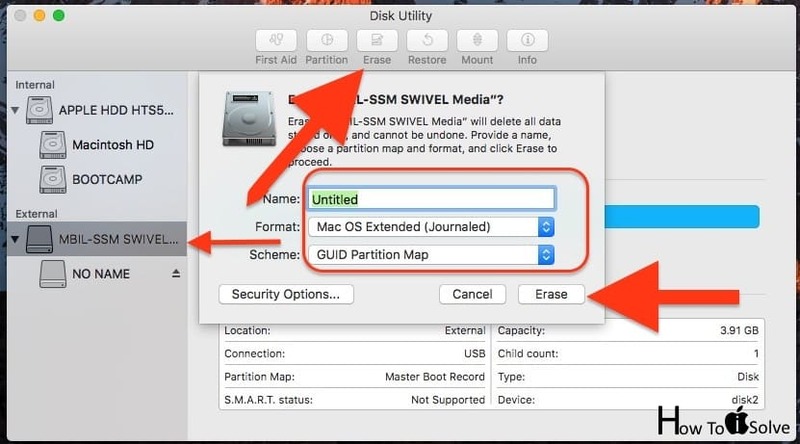 Choose Format type (OS X Extended) and Schema type (GUID Partition Map)> Erase. Open terminal from spotlight search or Application > Utilities > Terminal. Hit Return for run sudo command in terminal. Next you need to enter your system password Then press (Y) and Wait for Prepare USB drive by Extract bundle files in to your Drive. Finally you will see completed status in terminal, then close terminal window. Now MacOS Sierra Bootable USB drive ready to use on other all mac systems. Note: Before start installation process, you can take backup on Time Machine if you wish. 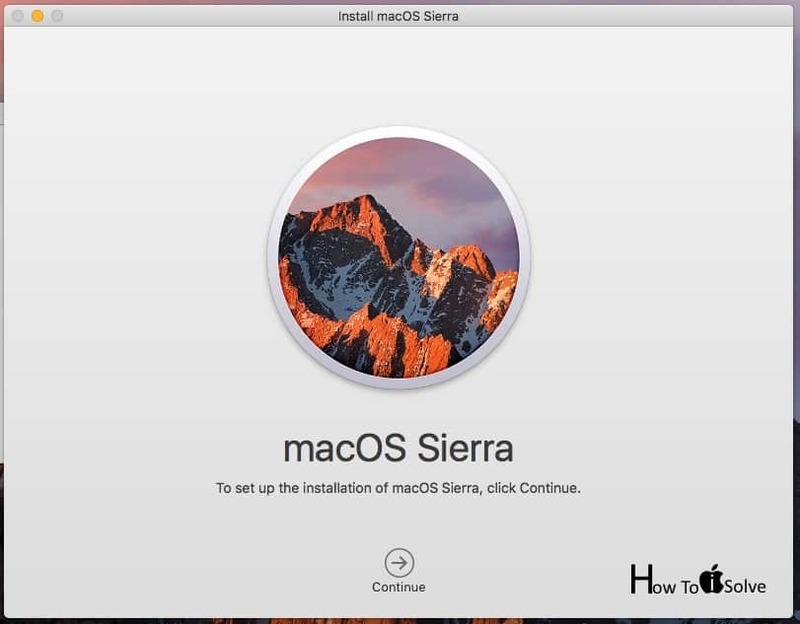 Other wise Follow the next steps of start MacOS Sierra installation using Bootable USB drive. Press and Hold Option key for Startup manager screen. Select USB drive from screen and Start setup. Follow the on screen installation guide and Enjoy new MacOS Sierra on iMac, Macmini, Macbook Pro, Macbook Air. Any trouble and confusion on make/ Create Bootable MacOS Sierra USB drive then please share with us on comment. Don’t miss to subscribe us for more update on tech tips.